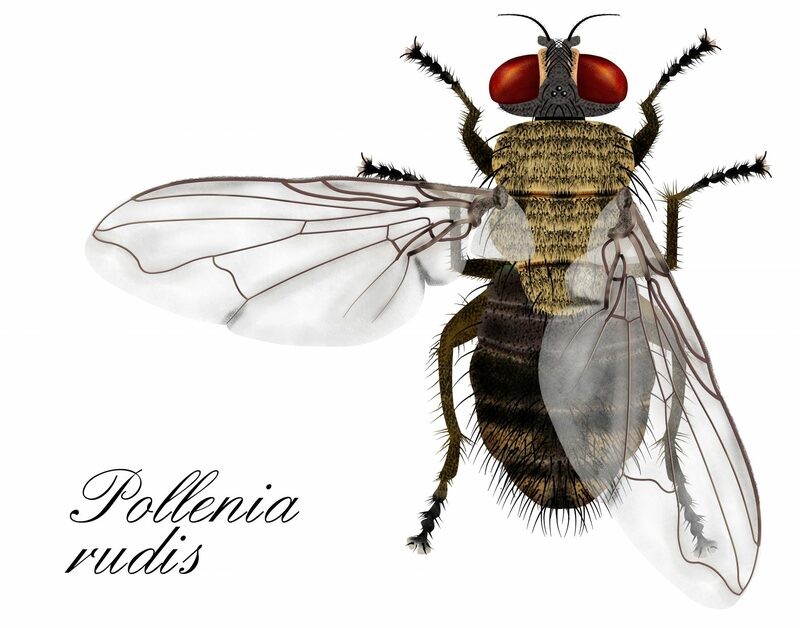 There are eight species of Cluster Flies to be found in Britain and thirty-one in Europe. Whilst cluster flies are found throughout the UK they are found predominantly in rural areas. Their common name refers to their habit of forming clusters when hibernating, often in extremely large numbers in roof spaces. During the summertime, cluster flies live and breed in fields and are not necessarily a problem. They are actually parasitic on earthworms and their larvae live in the soil. The cluster flies start emerging at the end of the summer in their adult form. This is when the cluster flies start to cause an issue and as the flies tend to return to the same building each year this can be an ongoing issue. The cluster flies invade in large numbers often to loft spaces. Obviously, it is illegal to use pesticides if there is any possibility that it may come into contact with bats and therefore the NPC Surveyors and Technicians undertake the surveying and treatment process in a professional manner ensuring that no bat activity is evident. All tasks are undertaken adhering to current legislation and the NPC highly trained Surveyors and Technicians are able to advise on the best course of action following a process of ensuring there is no bat activity in the area of the infestation of cluster flies.